And it’s here!!! The last day of 2014!! Oh. Em. Gee. This was such an epic day. It was so hard and so amazing at the same time. 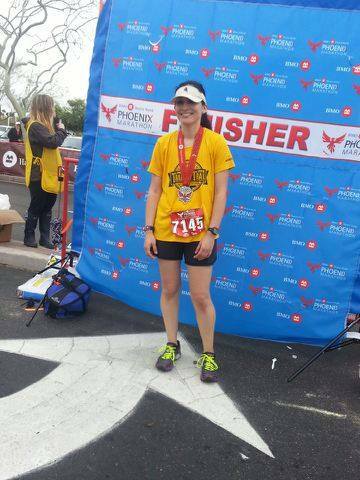 Crossing that finish line was one of the proudest moments of my life–it made me a marathoner! Seriously, how beautiful is this medal?? 4. 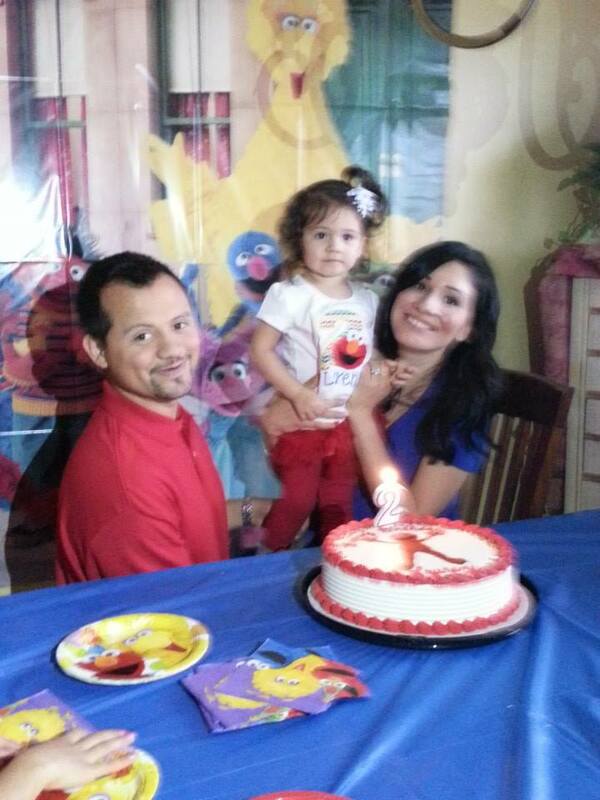 April: I have a 2 year old! 5. 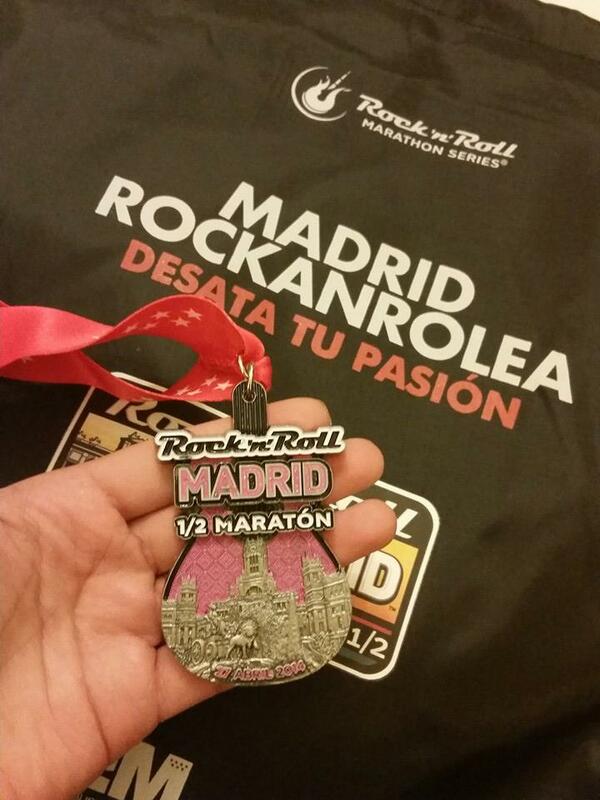 April: Um, I ran a race in MADRID, SPAIN!!! It was absolutely incredible and something I will never, ever forget. Okay, so I never thought I’d go to Europe and I did. 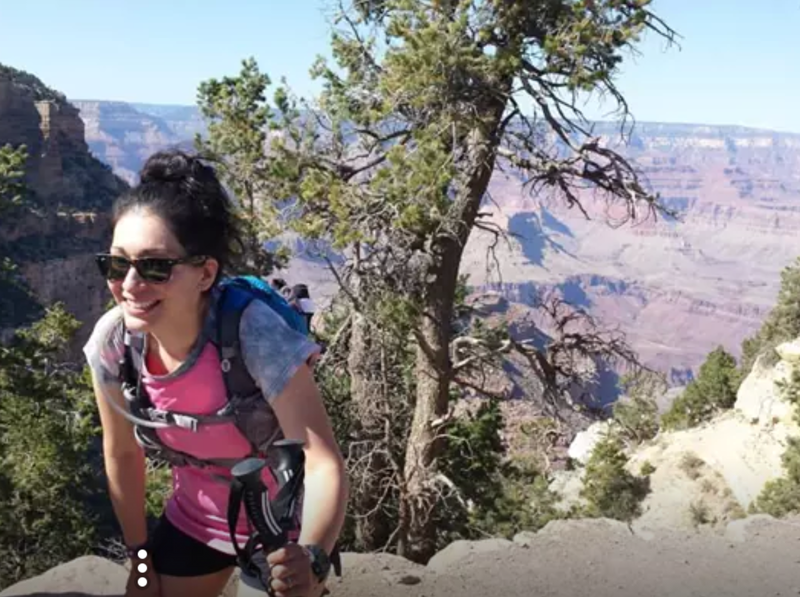 But if someone told me I’d hike the Grand Canyon twice I woulda told them they were crazy. Yet, I was the crazy one who actually did it! Day 1: South Kaibab to North Kaibab. 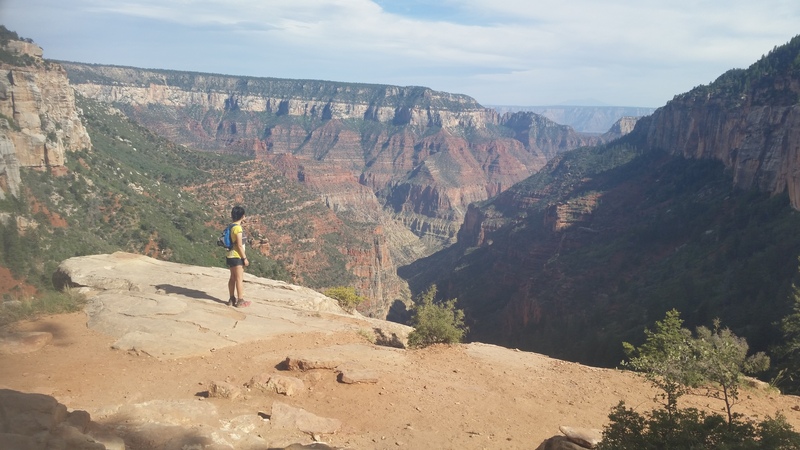 Day 2: North Kaibab to Bright Angel. 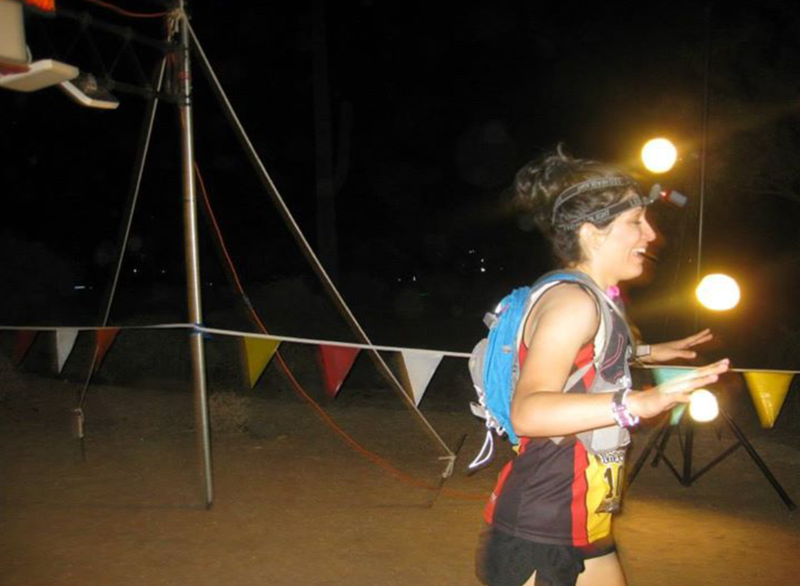 The newb trail runner in me came out this race as I had NO idea what I had signed up for lol! This was hella hard!!! 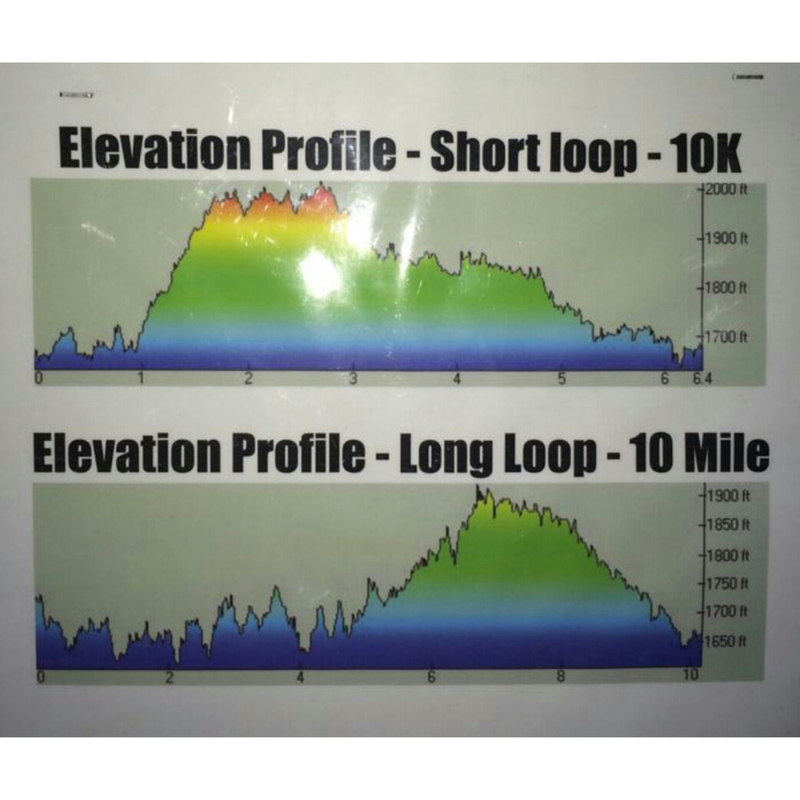 Started with the 10 mile loop (bottom pic) followed by the 10k loop (top pic). Soooo happy to be done! 8. 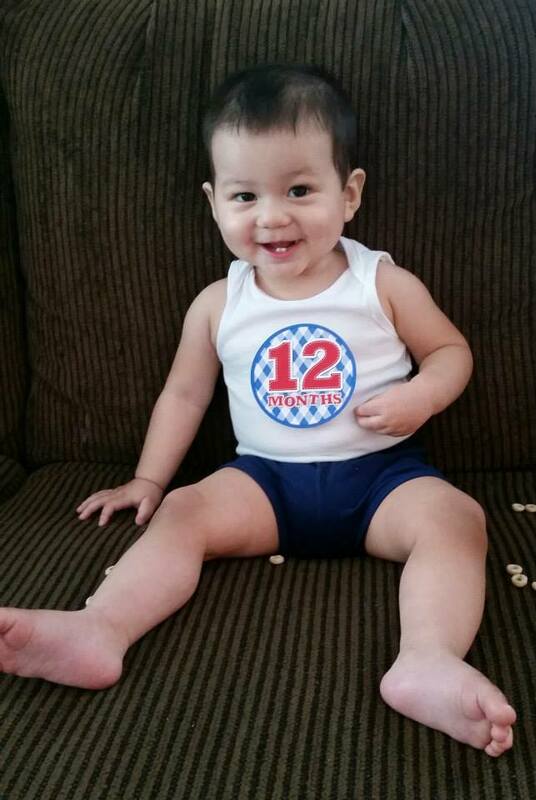 July: My little guy turned ONE!!!! This was a hard decision for me but one I am very glad I made. I felt like I wasn’t ready to let go of teaching after taking a year off and I really missed it. 10. 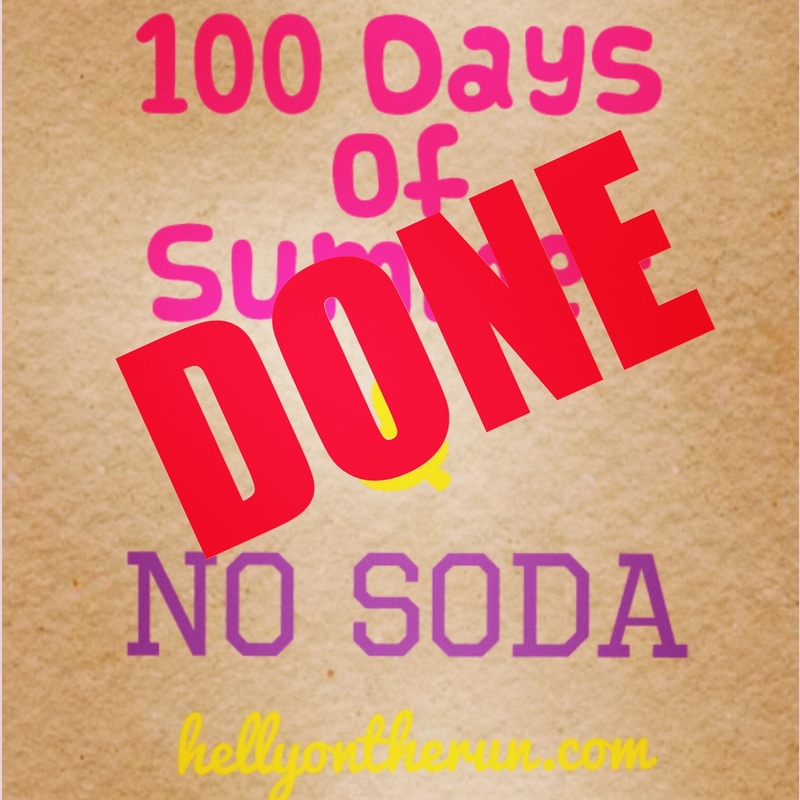 September: I completed 100 Days of NO Soda!!! Those who know me know what a big deal this was. It hard, it was tough, but I honestly think it has made a lasting impression on me as I definitely have seen a change in my drinking habits. 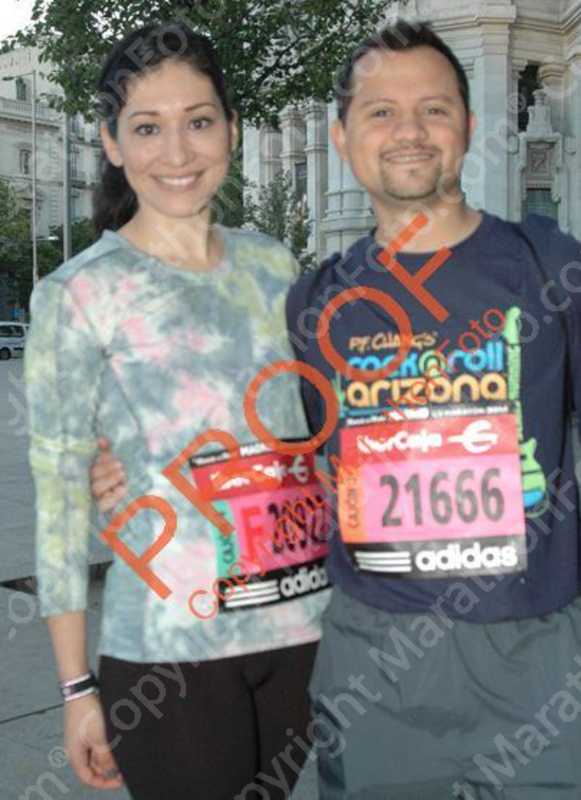 11: October: My dream race!!! 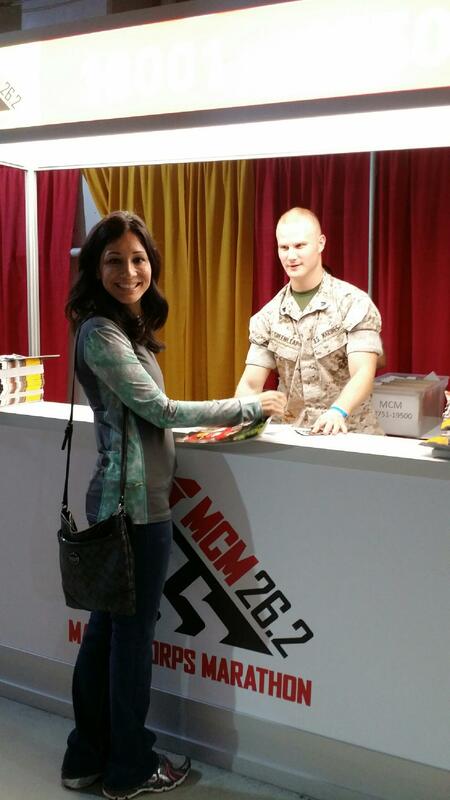 Holy cow, I ran the Marine Corps Marathon!!! I still can’t believe I was able to do it. It was everything I’d hoped it’d be and MORE–because I also got to meet my BRF and Sole Sister, Salt! 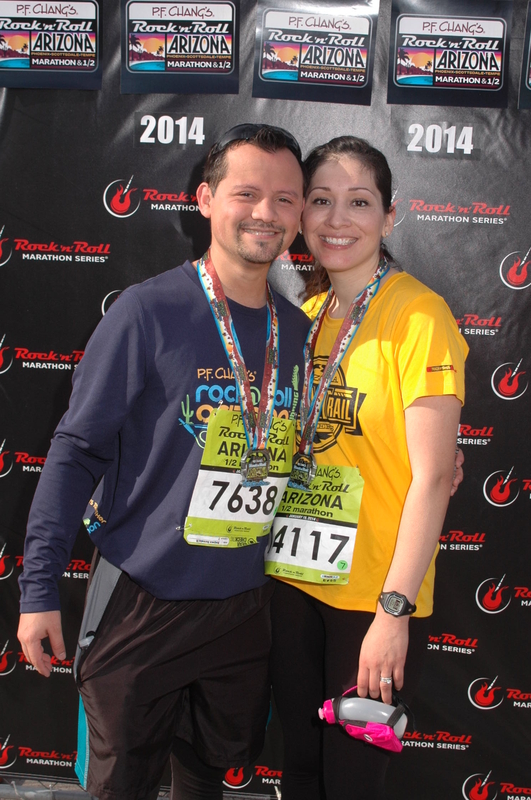 I ran the Gilbert 1/2 Marathon at 2:00:16 baaareely missing what would’ve been my second sub 2 of the year. It was a poorly run race on my part but a HUGE learning experience. Oh man, that’s always tough to look at. 13. December: To then run the race of my life!! 14. 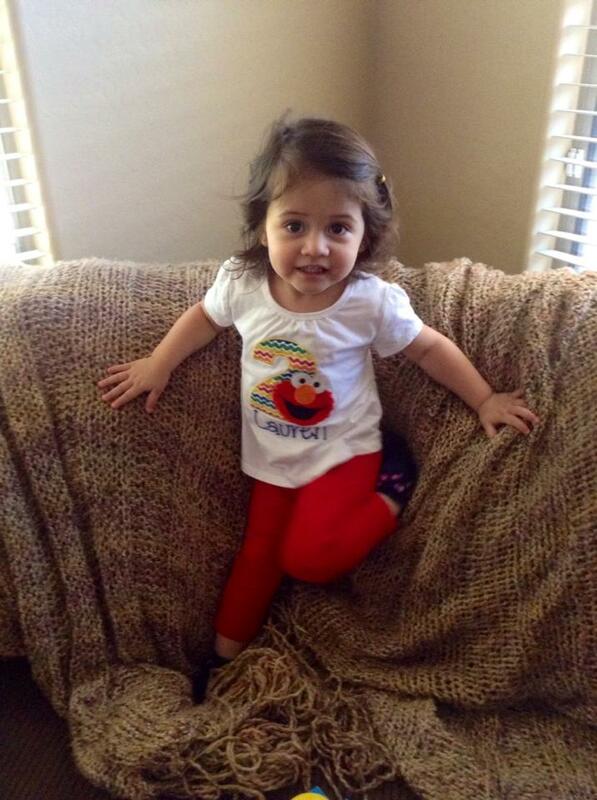 Last, but not least…1000 miles! Such an incredible year for me. I’ve been having a blast blogging and while sometimes life gets busy and I can’t do it as much as I’d like, I appreciate all of you who have shared this journey with me. So looking forward to 2015!!! –What are you looking forward to in 2015? Hello, hello!!! It’s been a while–the holidays are always a crazy time and it’s been even more crazy because my family from Ohio came to visit me! 😀 It’s been so much fun having them here since I rarely get to see them. But I’ve still been running. On Monday I got in 6 miles on the treadmill. I actually don’t mind treadmill running but for some reason, this was a tough run. I think it was because it had been a loooong time since I done miles on the ‘mill. I took Christmas Day off and hung out with my kids. We grilled outside (LOVE my Arizona weather) and just had a very relaxing day. The next day ,Friday, is my usual rest day so I chilled out with my family again. In the evening, I foam rolled and stretched in anticipation of the next day’s 14 miles scheduled long run. It was to be a veerrry cold morning according to the reports. 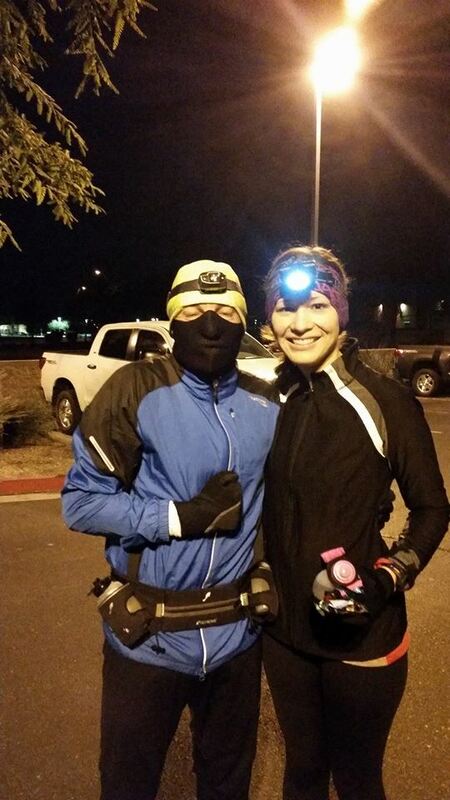 I met up with my run club in full layers at 5 in the morning. A half dozen brave souls wanted to start out early and then come back and meet up with the 6 o’clock crew. The plan was to do 6 miles the first hours, and then do 8 with the rest of the group. The first six were great, uneventful, just how I like it. After we picked up the second team, Harry, a buddy of mine, kept me company as my other mates had shorter runs that morning. Harry came super prepared for the cold as evident by his fashion gear lol! 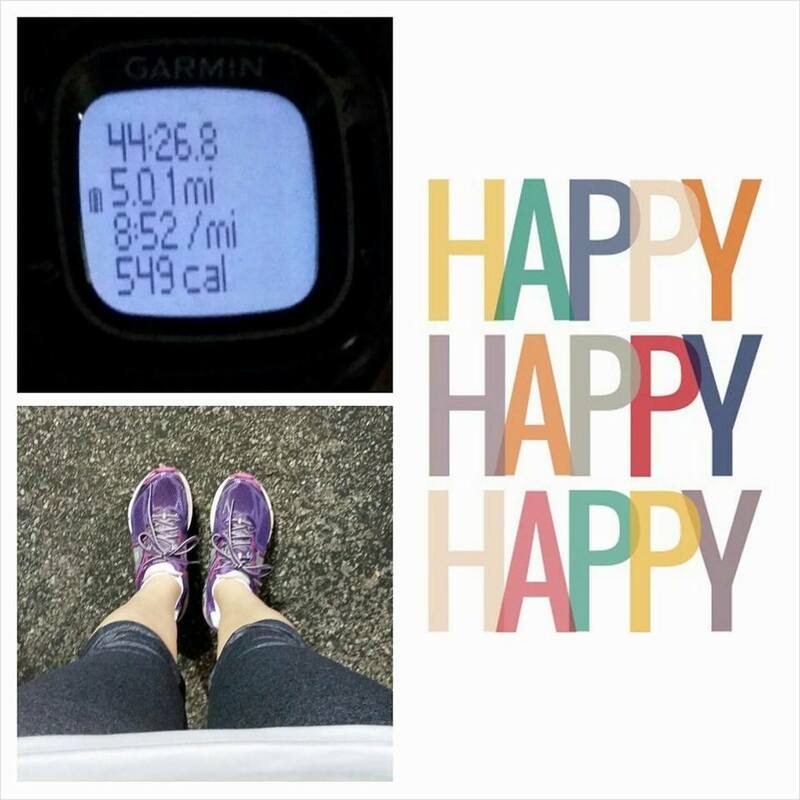 I was very happy with my average pace and my splits were really consistent. 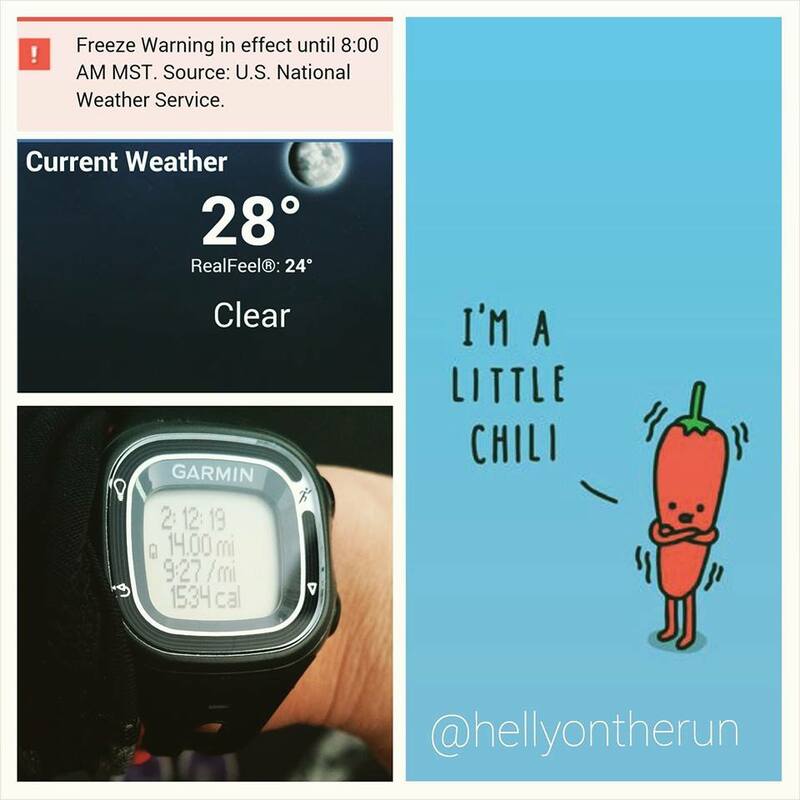 It was, despite the cold, freezing temperature, a very, very good long run. The previous Saturday I had also run 14 miles and my times were almost identical. Love it! For a grand weekly total of: 29 miles! This has been one of my highest mileage weeks in a while–I’ve definitely been utilizing my vacation 🙂 I can’t believe I’m already at the halfway point of training! 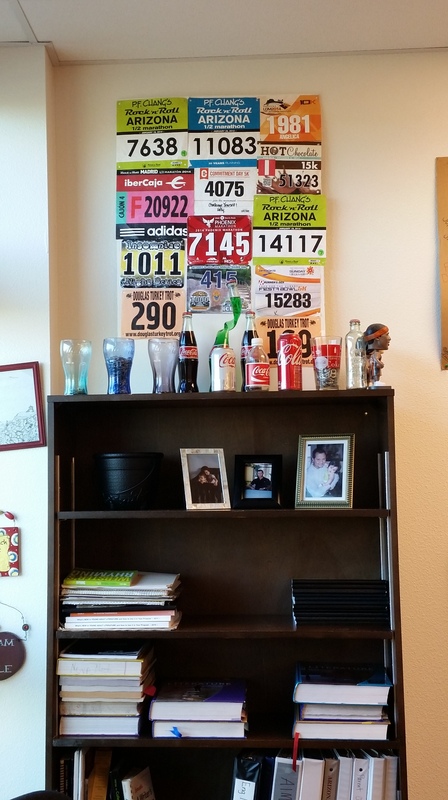 Less than 8 weeks til Phoenix Marathon! 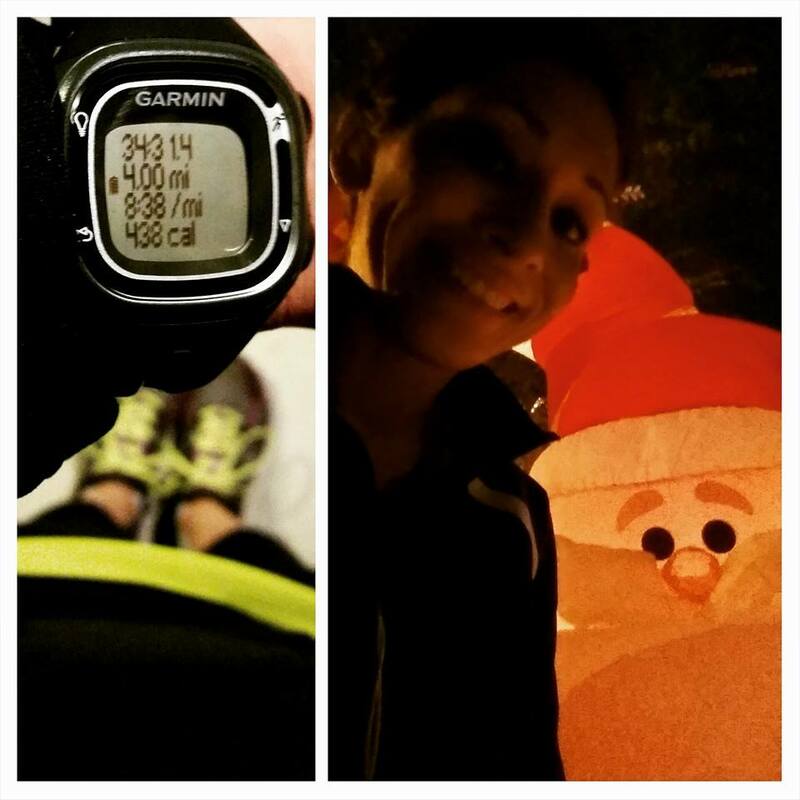 How was your holiday running week? 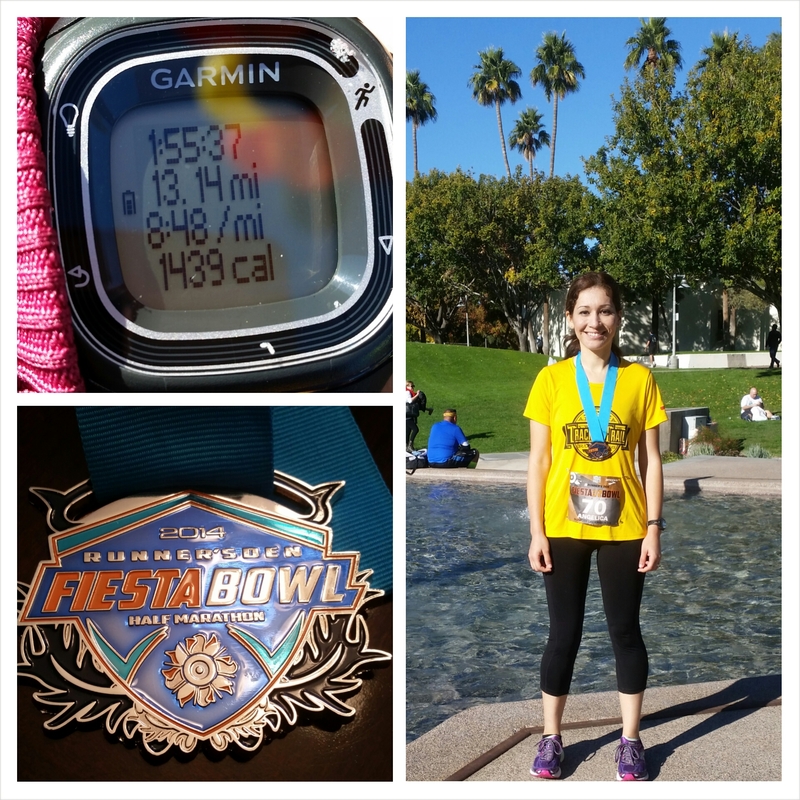 Fiesta Bowl 1/2 Marathon Recap!! YAAAY!!! I GOT A PR! I GOT A PR! 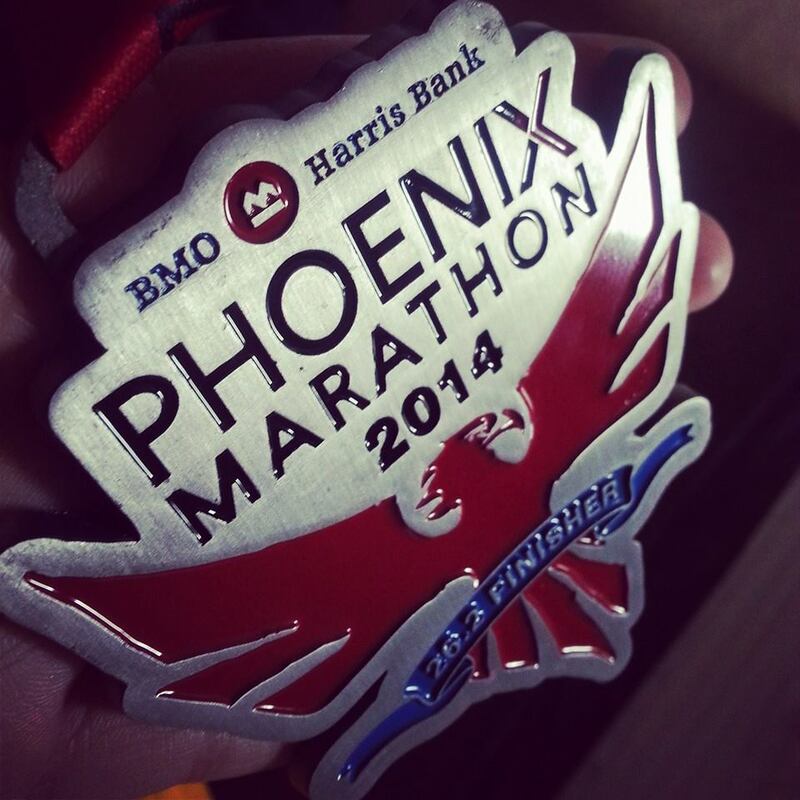 Seriously guys, I ran the race of my life on Sunday! Okay, first, and I’m being completely real here, I did NOT think what happened would happen. 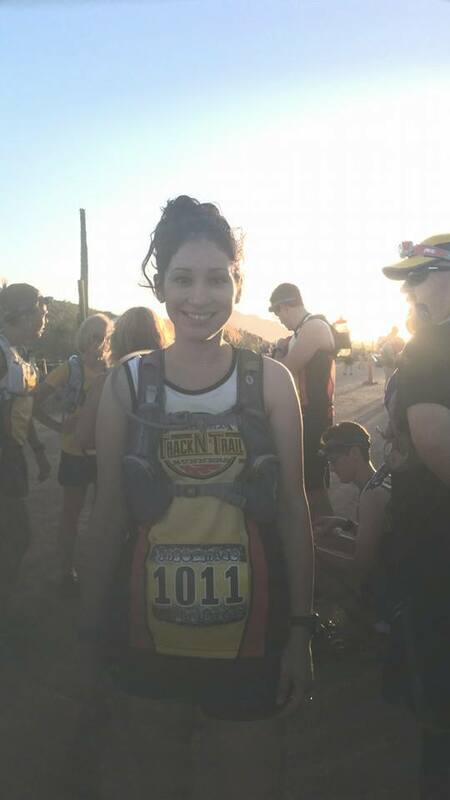 Leading up to my last race of the year, I’d been feeling tired, exhausted, and fatigued. Yes, all three mean the same thing. 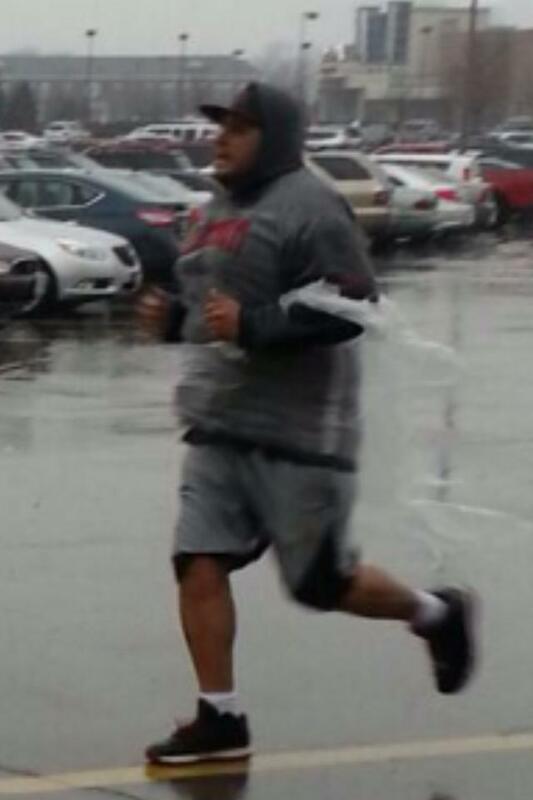 I’d eaten like crap the week leading up to the race because I just wasn’t feeling actually trying. 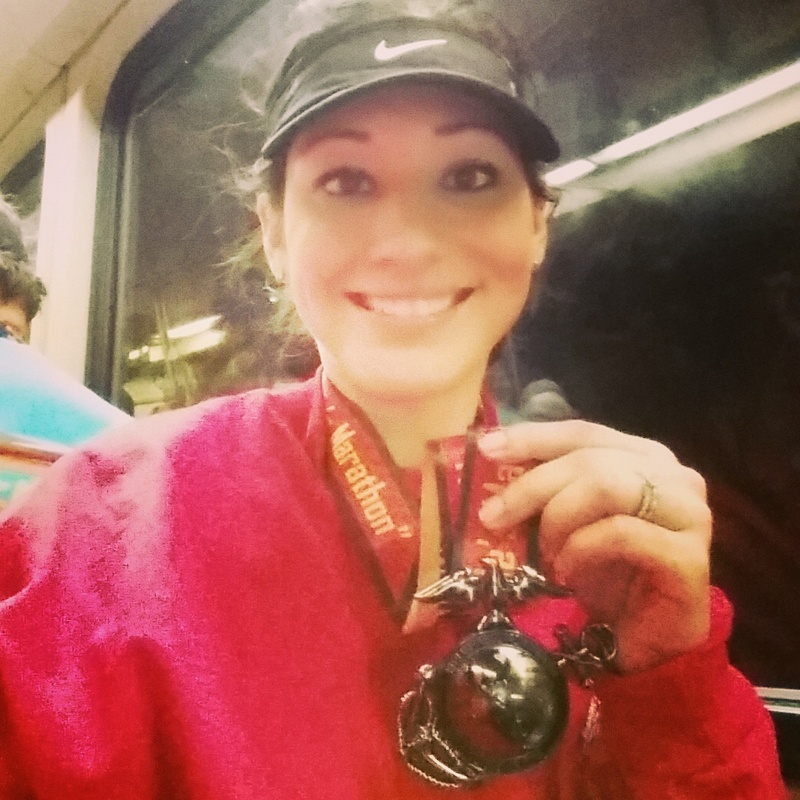 My running mojo was lost and I was….tired. I can’t really think of a better way of explaining it. My husband and I caught Mockingjay Part I at the theatre on Friday and we binged on popcorn and nachos. Not a care in the word about having a race that Sunday. Saturday morning we went on a short 2 and a something miler to get our legs ready but then we binged on finger foods at two holiday parties that evening. We didn’t even go to packet pick-up and figured we’d just get it on race day; we were that unmotivated. Sunday morning our alarms woke us up (aka: kids) and we got ready to go. My mom was a champ ready to baby sit while we went on with the race. We got there early since we knew we had to get our bibs and I’d come prepared with a jacket and gloves–it was cold!! Like always, I have to add the “for Arizona” as I know that it’s a lot more colder in other parts. After picking up our bibs, we hung out at my run club’s tent; there were 65 members running the race that day! Many of my friends were gunning for PRs. Fiesta Bowl has the reputation for being PR friendly. Yet, even with that knowledge, I wasn’t going into it with a PR mentality and simply hoped to sub 2–an accomplishment if I achieved it. My husband was in the same mindset in that if he was near his PR (1:48) he’d be happy–he hadn’t trained at all for the race having been out of the country for a month. When it came time to line up, we stood near our friends. There were no corrals so you could put yourself wherever. I was near the front but not close–actually with the crowd gunning for 1:50 and under (ha!). I’d decided to keep my gloves on but ditched the jacket. All I had on me was a salt tablet–I’d decided to utilize the water and fuel stations, a first for me. There was a countdown but no horn! When the announcer reached 1, nothing sounded! People continued on as, well, he’d reached 1 lol! My husband kissed me good luck and I never saw him again til the end. I saw many of my fellow run clubbers pass me as I’d started with the speedy crowd. I was on my own but I was fine. The first mile chimed away 8:57 and I was pleased. I hadn’t started off fast (which I’d stupidly done in the previous half I’d run) and I also wanted to make sure I hung out as close to the 9s as I could. I felt myself settle in and mile 2 chimed 9:11— a little too slow for my liking. I adjusted, and miles 3 and 4 clicked away at 8:59 and 9:03. Much better. Approaching mile 5, I took my salt tablet and saw my watch chime 9:24. And then a mini panic set in. I was very bothered at having seen such a bad split and was very close to throwing in the towel at that point. 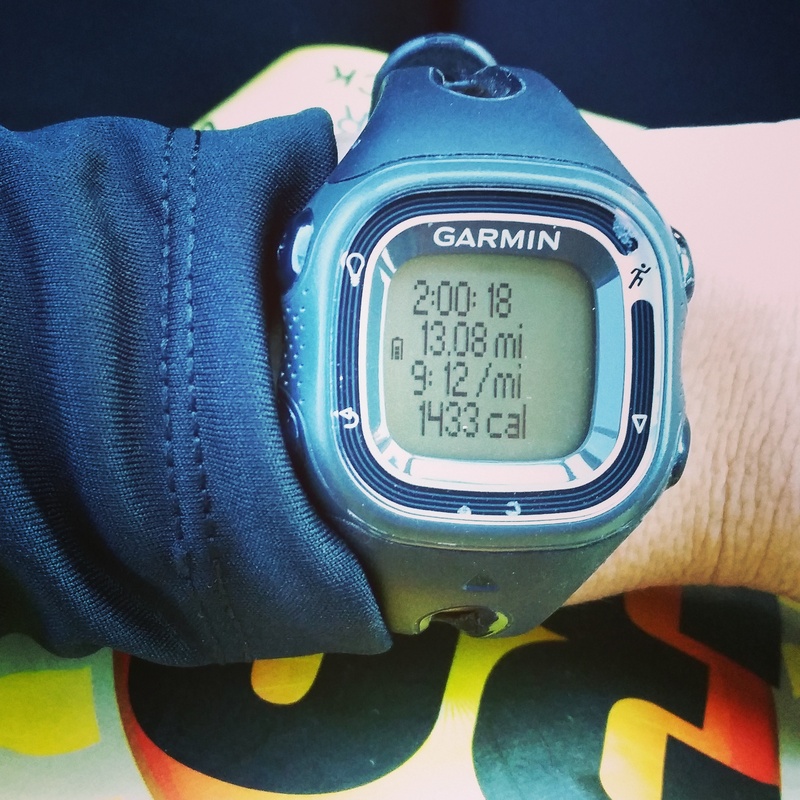 I felt like I was doing well and to see that mile really messed with my confidence. I worried about trying too hard to compensate in the next miles. I started blaming myself for not taking the days leading up to the race seriously. I began to really doubt my ability to sub 2 again. I ate half a Gu at mile 6 and saw 9:08. Better, but not as close to 9 as I’d like. Mile 7, 9:03. I felt like I had to work reeeally hard for that one. It was at this point that my legs felt heavy and I started making all the excuses on why it would be totally okay to not sub 2. My birthday was coming up (it’s tomorrow! ), my daughter had gotten sick again the night before, my diet had sucked all week. I mean, I thought of so many “reasons” why it would be perfectly fine not to meet my goal. Then, two members of my run club passed me and said, “Good job!” I saw them go by and I thought to myself, you’ve got two choices: You could let them go and wallow in self pity or you could join them and finish the race strong. I don’t know what compelled me in those quick seconds to choose the latter. Mile 8 chimed in at 8:37! WE WERE PASSING PEOPLE. *I* was passing people! I didn’t know what the hell was happening to me but I was running and I was running fast. My two friends probably said two words to me the entire time but they kept me going and pushing and you know what the funny thing was? I didn’t feel tired! 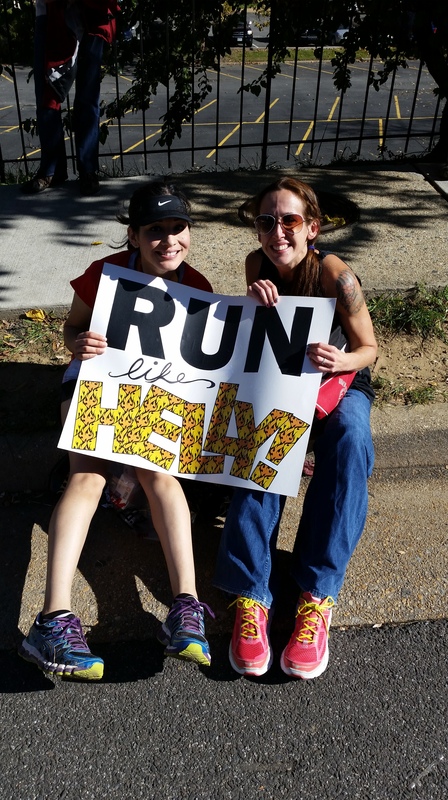 I didn’t feel like I’d felt at mile 7 when I felt like I was working so hard. No, these last 5 miles had gone by so quick, literally, that I didn’t even have the chance to think about how I felt. 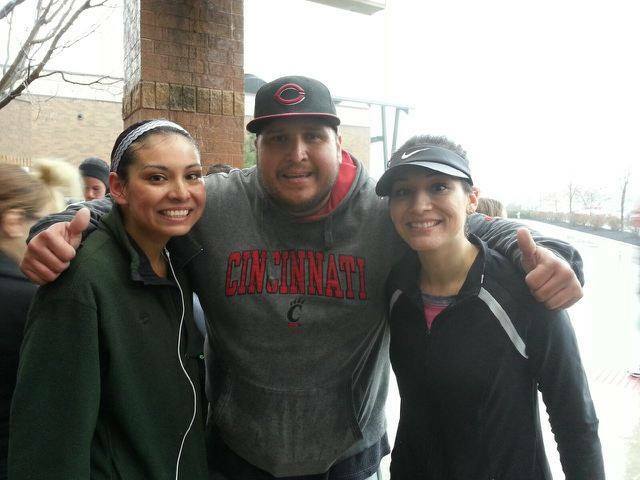 I told Stacey and Lori at mile 11 that if I crossed the finish line with them, I would seriously cry. I had done the math, I would kill my PR if I stayed at their pace. At mile 12, we saw another one of our run club friends, and Stacey announced that we should catch him. At that point, I was just following the leader so if that’s what she wanted to do, well then by golly, that’s what I was going to do. We reached him at about 12.5ish and he encouraged us to finish strong. We all begin turning the corner to the finish together. I always like to (or try to anyway) end with a “kick” and it was when we turned that corner that I mustered up whatever energy I had left to cross that finish line as fast as I could. I gunned it, passing my two friends and the third one we’d met near the end. My last mile was 8:13. 1:55:37!!!! ONE FIFTY FREAKING FIVE!!! 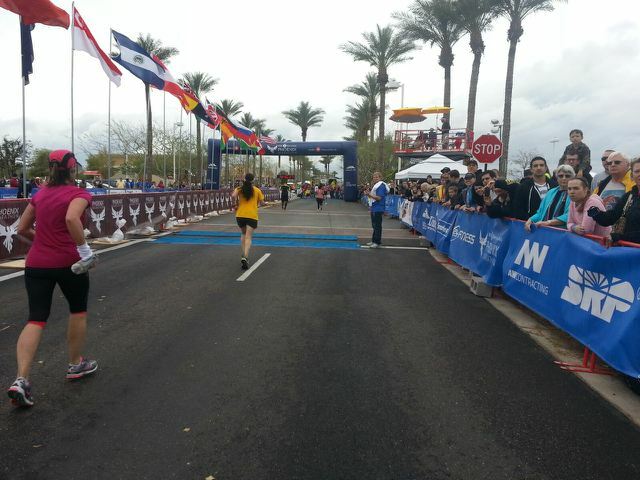 You have no idea how happy I felt crossing that finish line. 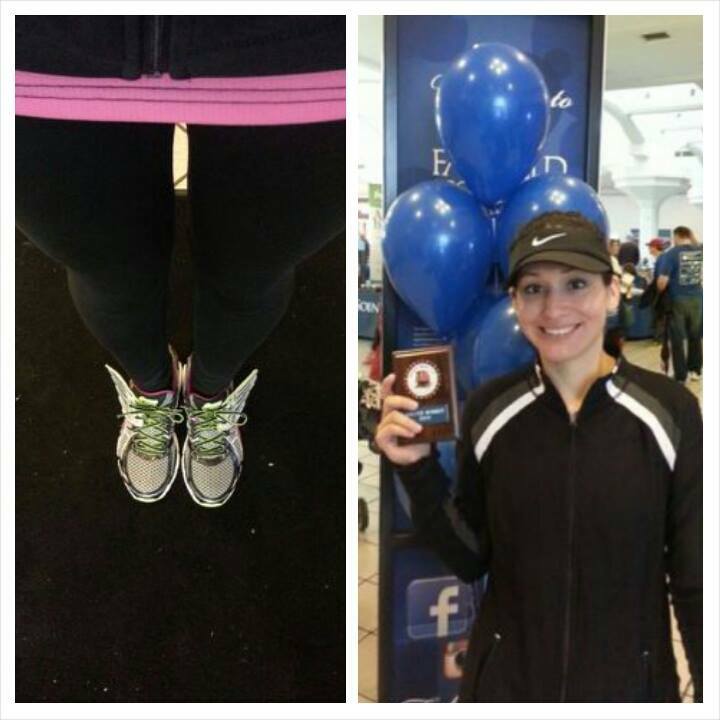 I grabbed my medal and went straight to meet up and hug the hell out of Stacey and Lori–I knew there was no way I would’ve done it without them that day. My husband was waiting for me with a huge grin. He knew that I had blown my PR away (for me, an almost 3 minute improvement is HUGE). I asked him his time and he’d killed his own PR at an insane 1:42:05!!! A 6 minute difference!!! We had just run the race of our lives. 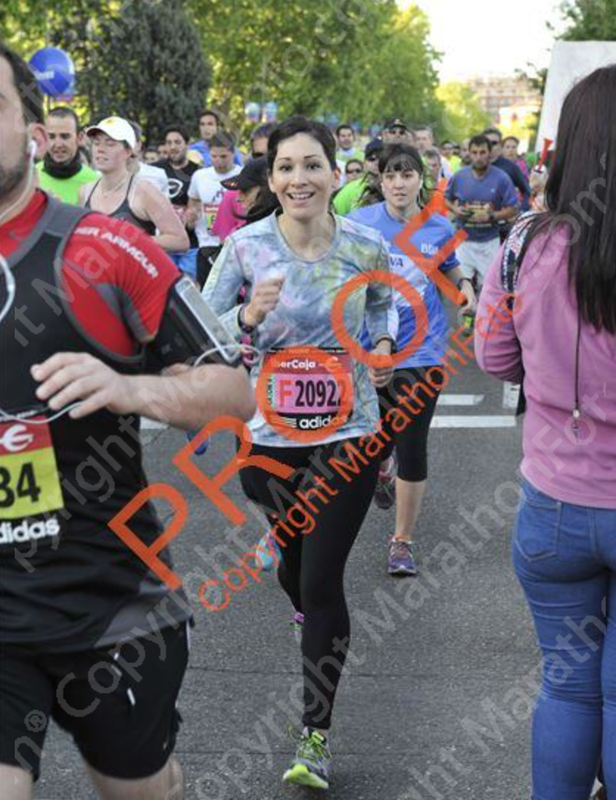 I don’t think I stopped smiling all day yesterday or thinking about the race. I’ve replayed it so many times trying to understand how it happened. I don’t know what made me decide to just go for it, to just try and give going faster a shot. I never thought I could maintain an 8:30something pace in a half marathon–or at the back end of one no less!! My husband would often tell me that I keep myself from reaching my own potential. And it’s true. I totally psych myself out. This race showed me that I can do it. That hey, maybe with more training, I can do it for an entire race! I hope you all had a fabulous weekend! 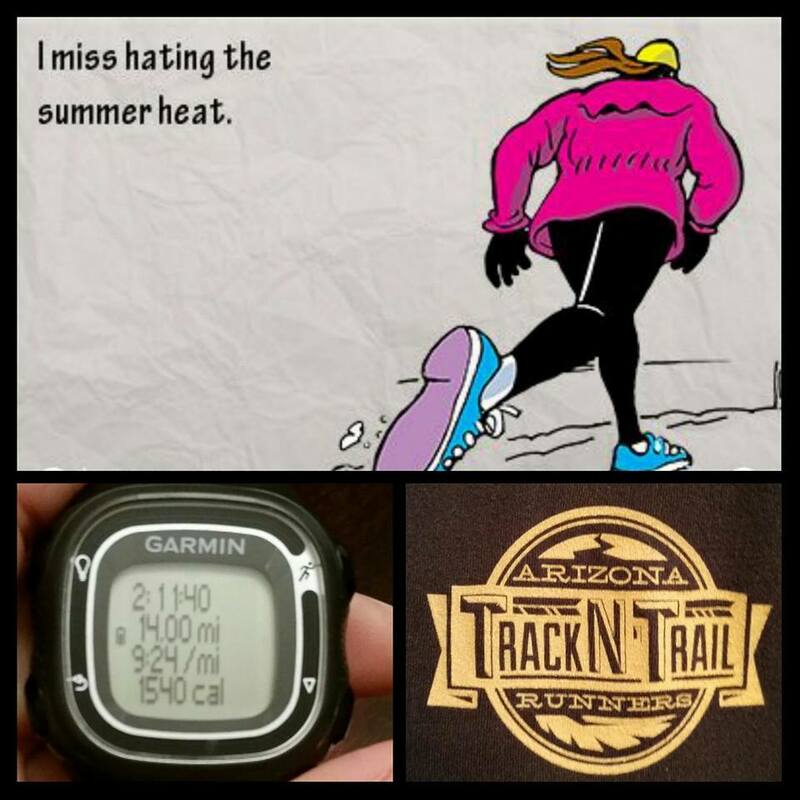 Did anyone else race or long run? I hope it was awesome!! –Do you ever psych yourself out? How do you tell/convince yourself that you can do something?